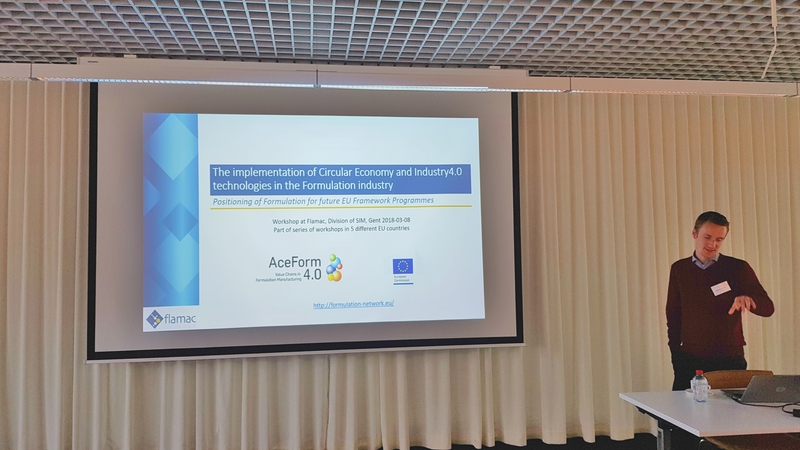 On 8 March Flamac held a Workshop and Network Event on ‘The Implementation of Circular Economy and Industry4.0 Technologies in the Formulation Industry’. 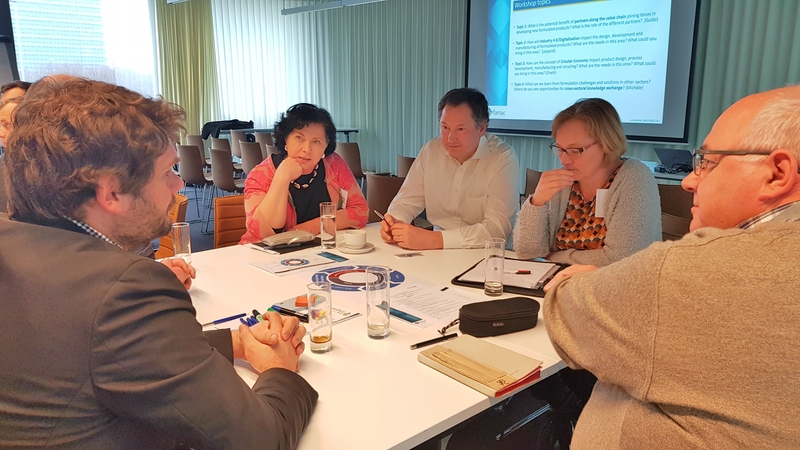 The aim of the workshop was to help positioning formulation for future EU Framework Programmes and generating new cross sector connections to initiate collaborative projects. 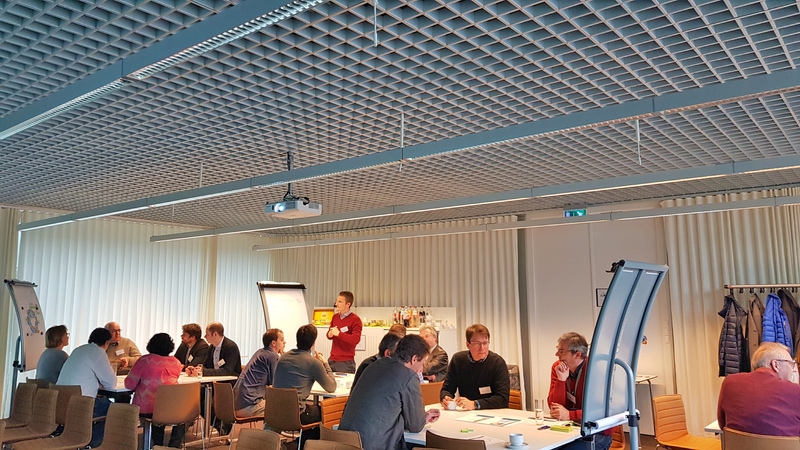 It has been a great opportunity to meet and brainstorm with people from different sectors, each of them dealing with their own formulation issues. 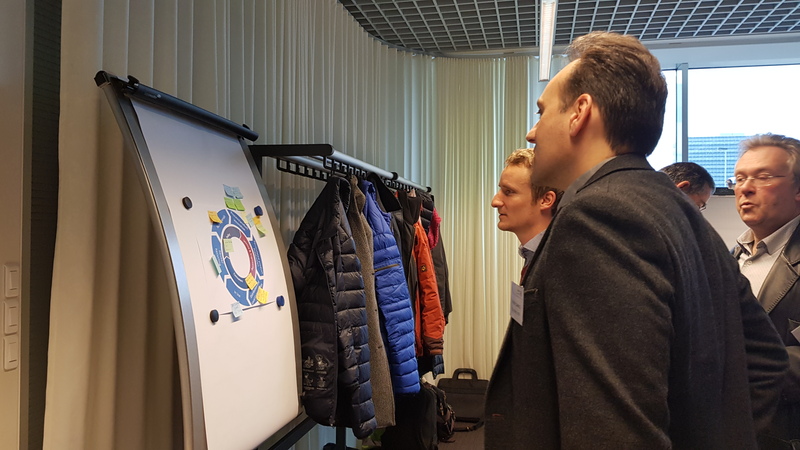 Over 20 external stakeholders from Belgium, France, the Netherlands and Germany attended the workshop and provided lots of ideas and feedback on how support from Europe and National funding organisations can improve and accelerate the implementation of Circular Economy and Industry4.0 in the European Formulation Industry. 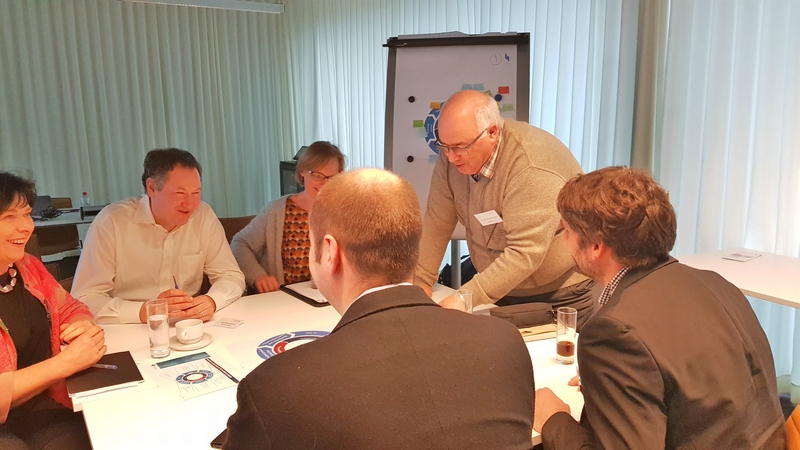 The workshop was facilitated by the Flamac Marketing Team. If you want to be updated on AceForm4.0, please visit the Project website. 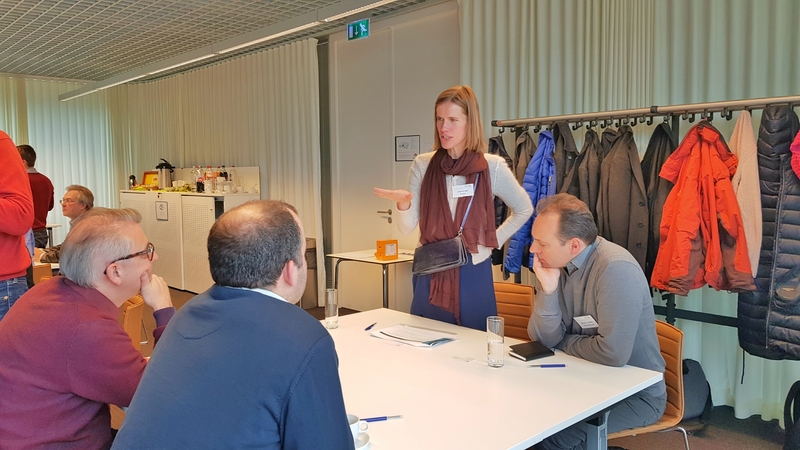 You can also register for the European Formulation Interest Group (Free of charge) to have access to all project and workshop deliverables.